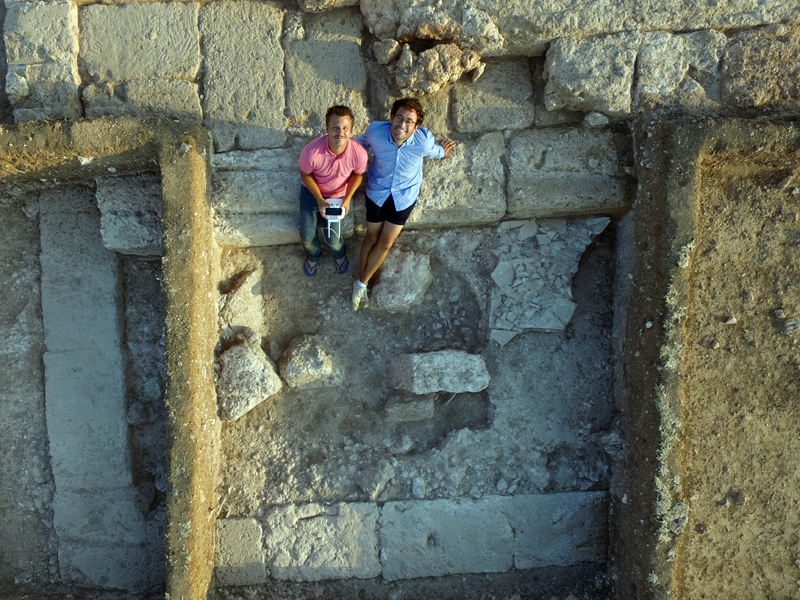 The Sanctuary of Poseidon at Onchestos has left its mark in the literary works of the ancient Greek civilization as a longstanding religious and political hub in Boeotia. 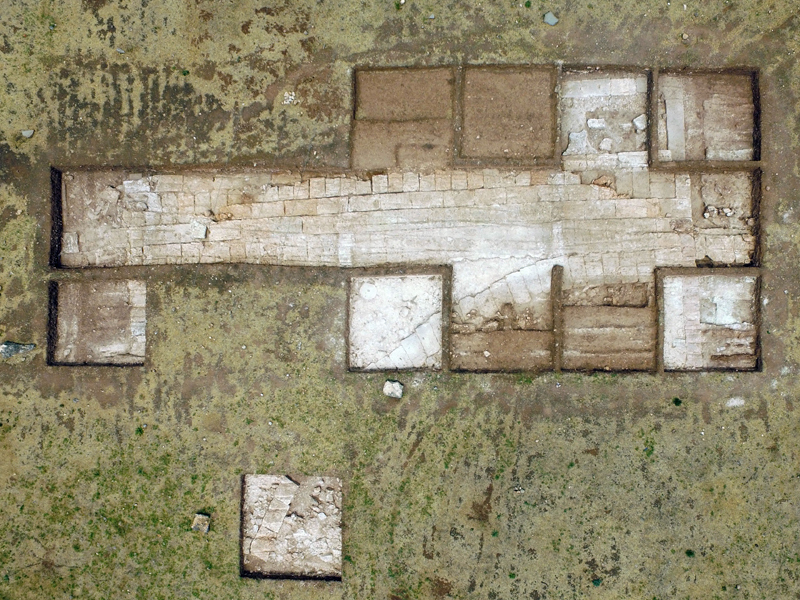 From the 1960s on, sporadic archaeological investigations at the site provided tantalizing glimpses at the extent of the sanctuary and its influence over the region. Over twenty years after the last rescue excavation campaign at Onchestos, Columbia University’s Onchestos Excavation Project under the auspices of the Athens Archaeological Society and in collaboration with The Department of Antiquities of Boeotia (director: Dr. Alexandra Charami) aims to continue elucidating the intriguing history and traditions of the sanctuary. The official “birthday” of the project is June 2nd, 2014. 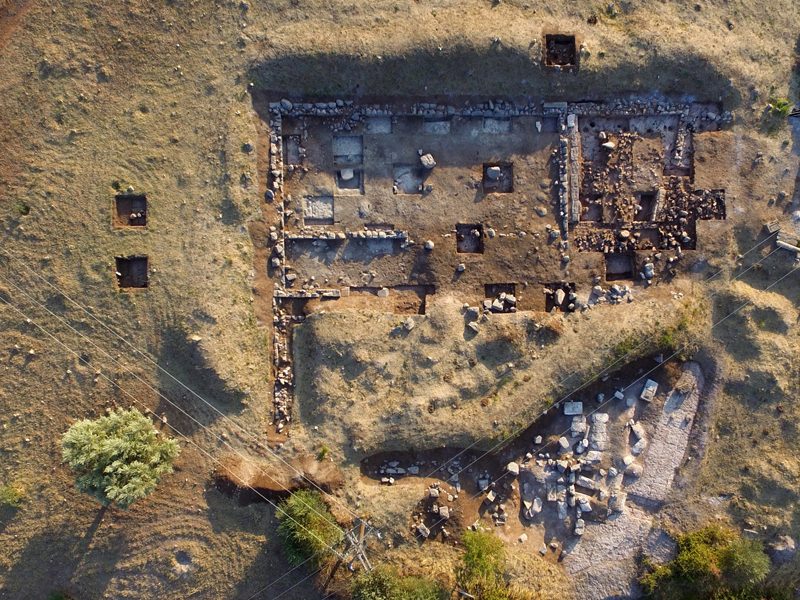 The excavation has been generously supported by Columbia University’s Department of Art History and Archaeology, The Rubin-Ladd Foundation (Georgetown, CT), Dean Dakolias (New York), the Tsakopoulos Family (Sacramento, CA), The Paul & Alexandra Canellopoulos Foundation (Athens), Greg Wyatt (New York), Kathryn and Peter Yatrakis (New York), and an anonymous donor (Princeton).